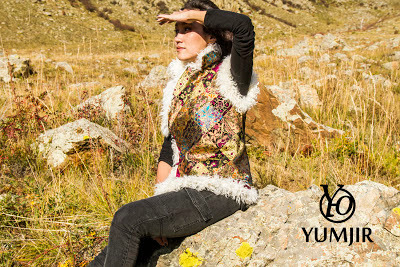 These mongolian style vests from my collection FW2012-2013. 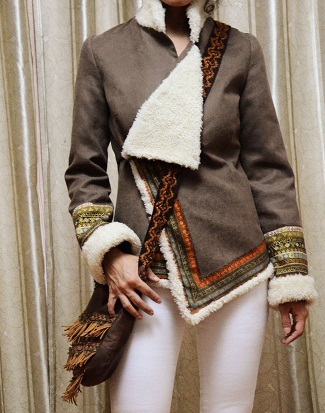 Made from the woolen fabric and silk. 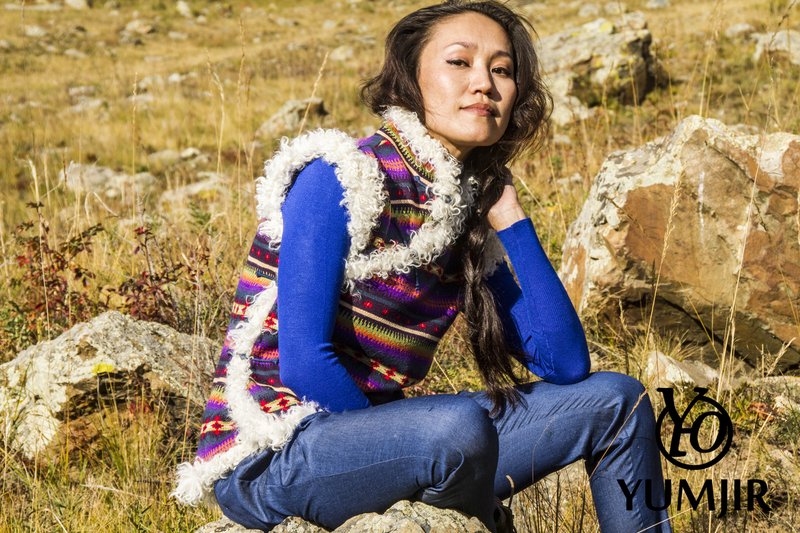 Collar and edge made from mongolian fur lamb. Really want to have one of those, can you recommend me where to buy something like that? Thank you, where are you living?